This is exactly what the doctor ordered on a groggy Monday night. One of my favorite things in life is when good music brings good people together. The House music Gods smiled down on me during CRSSD Spring 2018 weekend when I had the pleasure of meeting SoCal DJ and producer VNSSA. A House party always ends up being one of the best places for collaboration and after going b2b with VNSSA on the decks for what seemed like hours, I knew this was an artist I needed to pay close attention to. 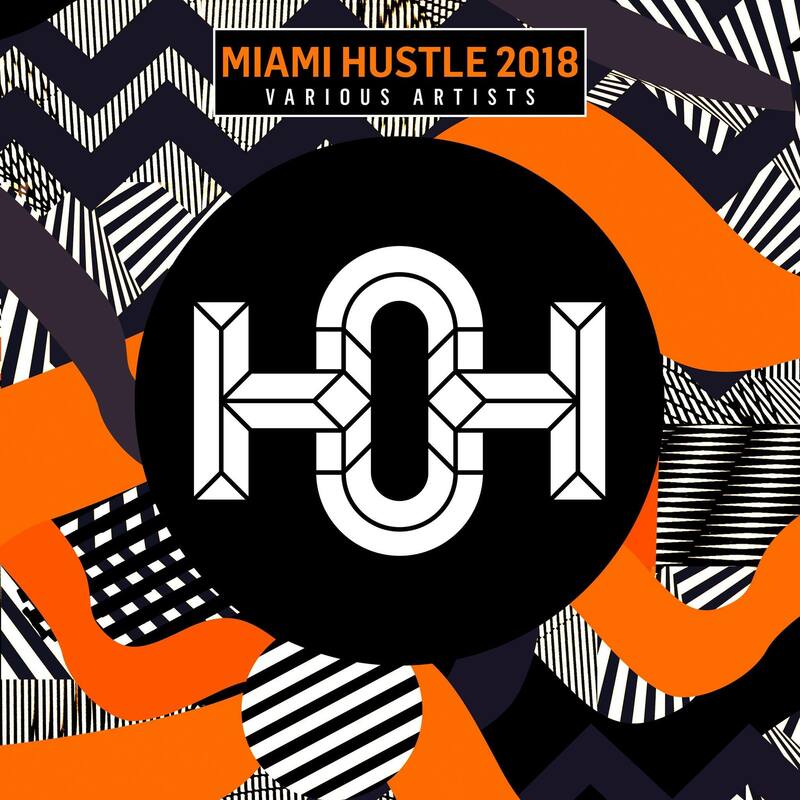 Well, lucky for me VNSSA just dropped her latest track “Do You Wanna Play” in collaboration with Fantom Freq as part of the House of Hustle Miami Hustle 2018 collaboration. While I haven’t had a chance to fully dive into the compilation, VNSSA’s track “Do You Wanna Play” has me quickly adding the gem to my playlists and getting me excited to check out what else is on tap with this 20-song collection. VNSSA regularly spins around the greater Los Angeles, Orange County, and San Diego areas and told me she has some tracks on deck that are sure to tickle your ear drums. Make sure to follow for more tasty treats!